I am completely addicted to instagram. Completely. My personal twitter account is nothing but instragram posts with a couple of news links and links to articles. I am a boring tweeter IRL. 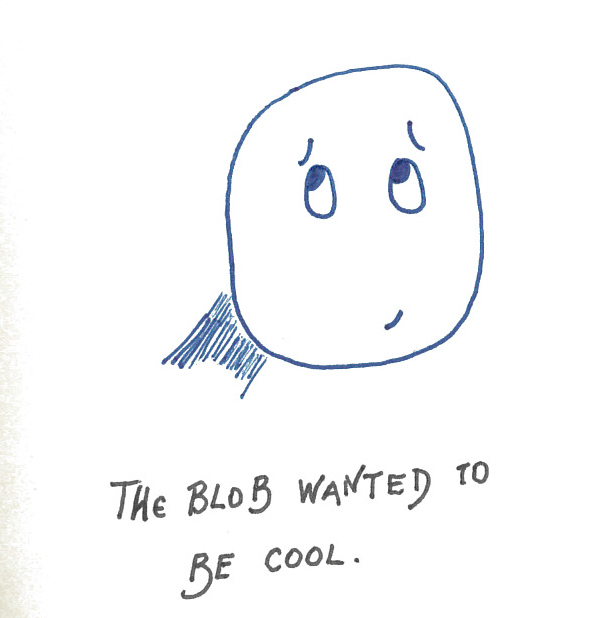 And I love the idea of the Blob instagramming—even has that face people do when they are taking pictures of themselves that no one makes ever in life (I have been called on this many times before). This entry was tagged Arts, blob, blogging, facebook, Instagram, photography, social-media, technology, twitter. Bookmark the permalink.